The Art of Patek Philippe Legendary watches to be offered for sale by auction at the HOTEL DES BERGUES, APRIL 9, 1989. 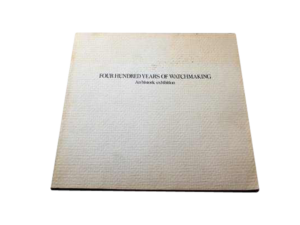 Published by Habsburg, Feldman Fine Art Auctioneers Antiquorum, GenÃ¨ve, 1989. 1st Edition. 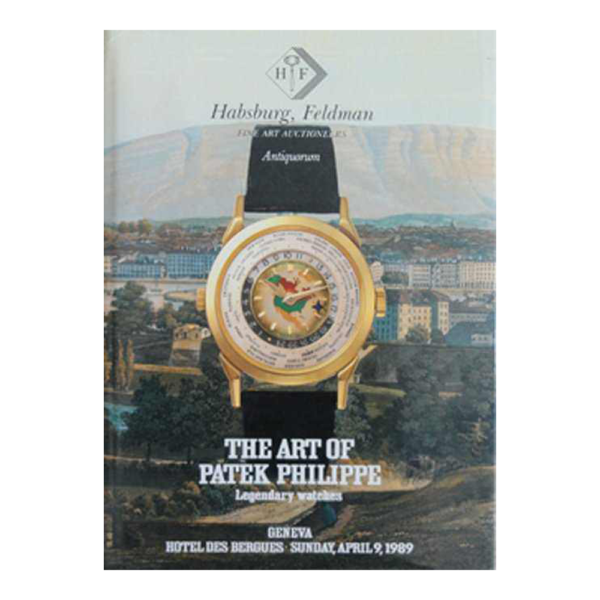 The Art of Patek Philippe-Legendary Watches Geneva – Hotel des Bergues – Sunday, April 9,1989. 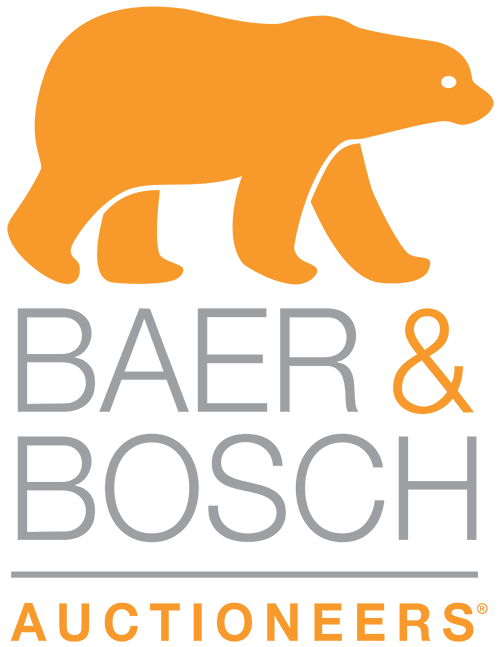 Book with 281 pages and 300 illustrated lots.